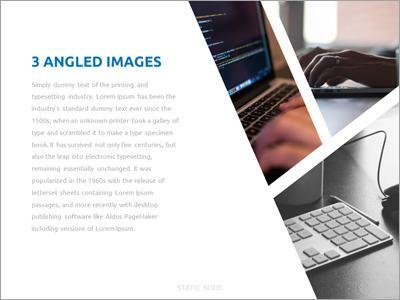 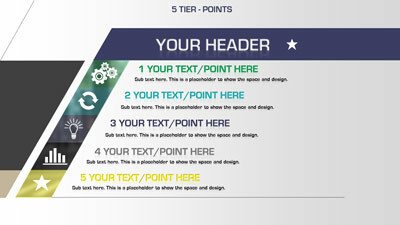 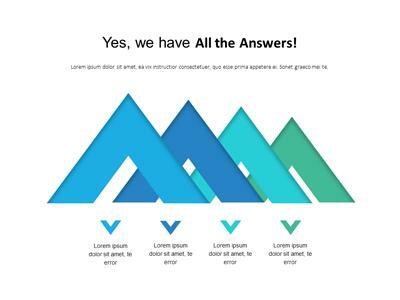 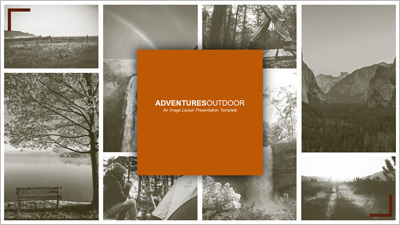 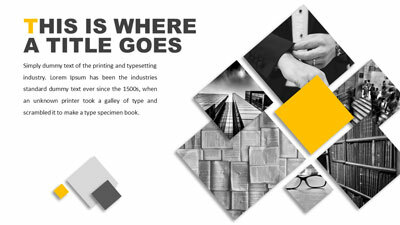 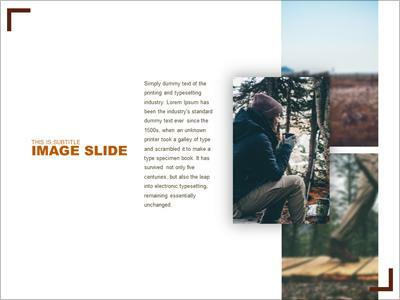 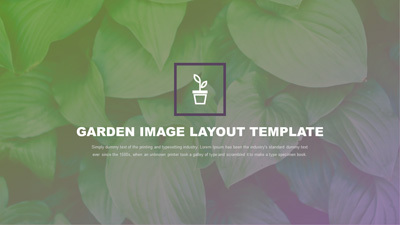 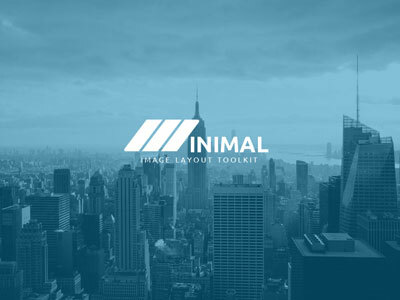 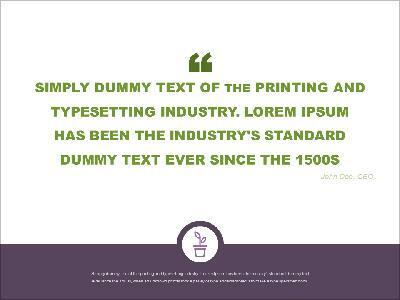 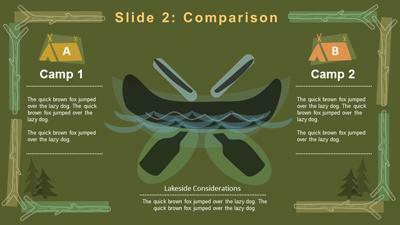 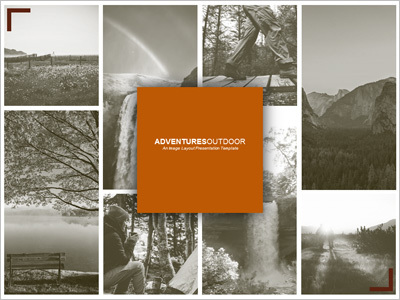 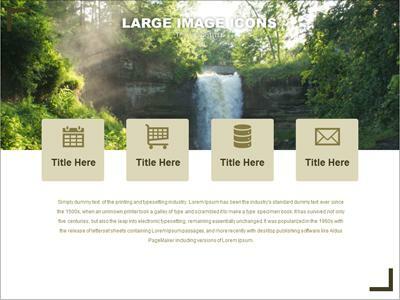 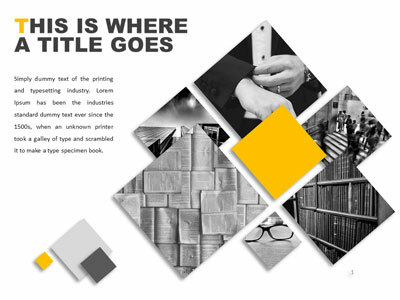 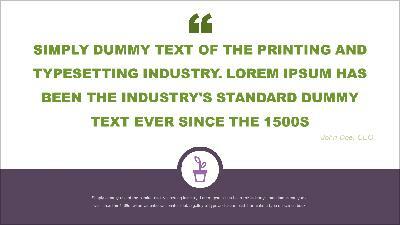 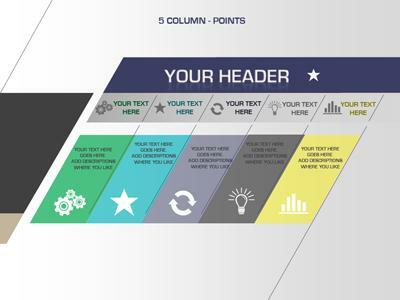 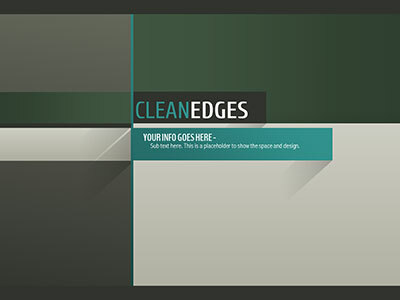 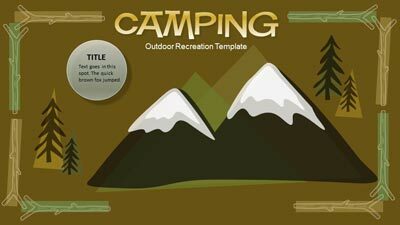 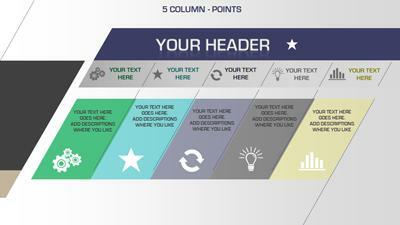 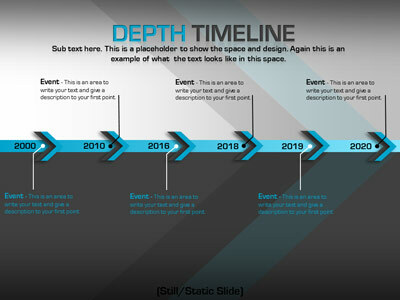 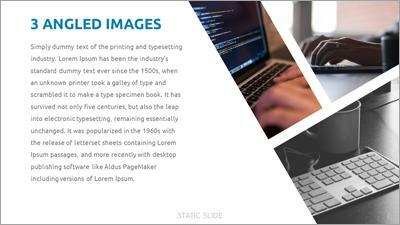 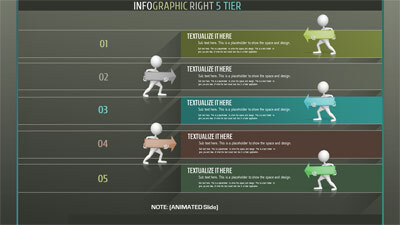 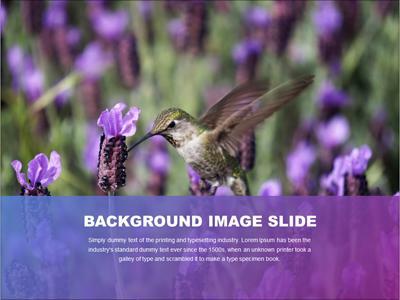 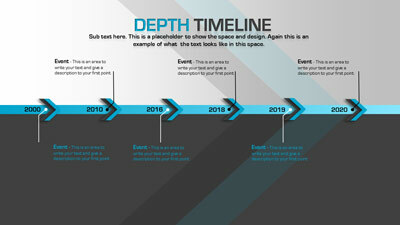 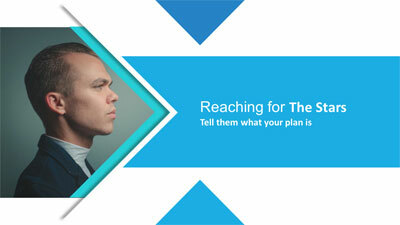 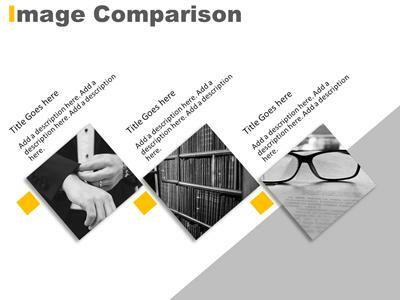 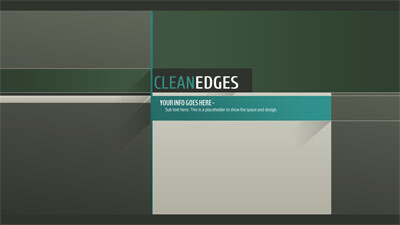 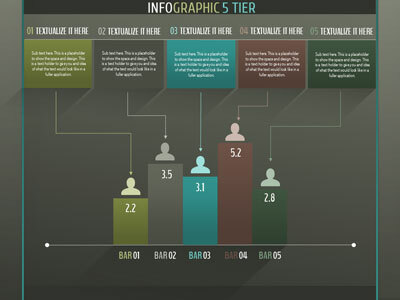 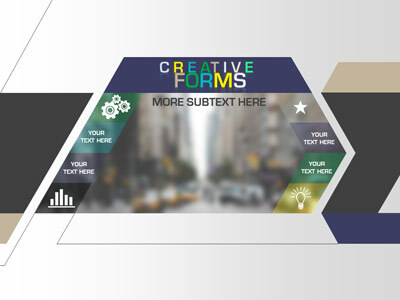 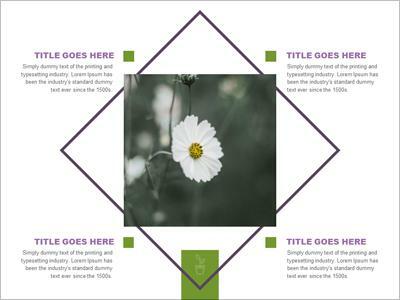 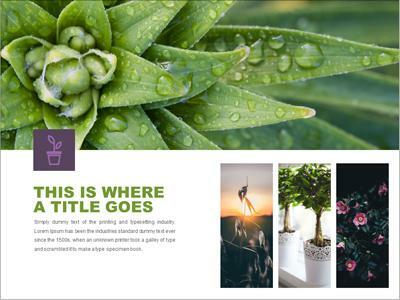 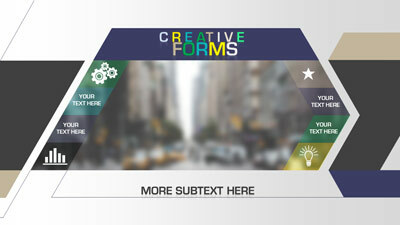 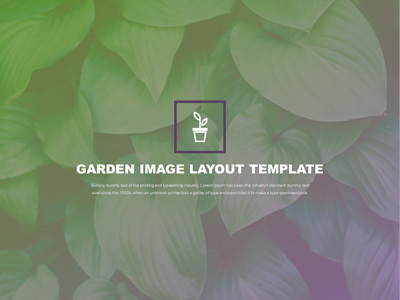 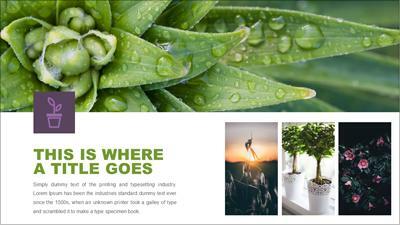 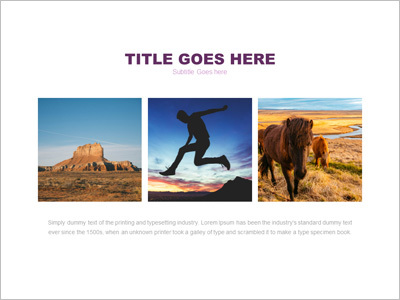 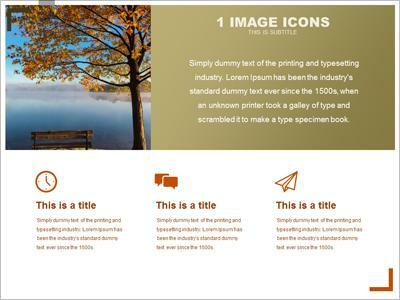 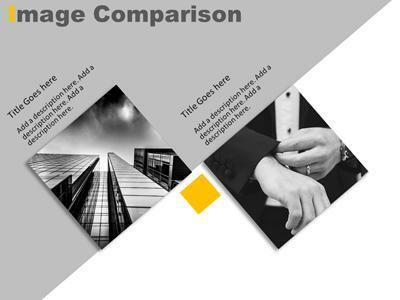 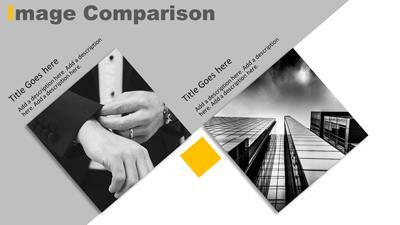 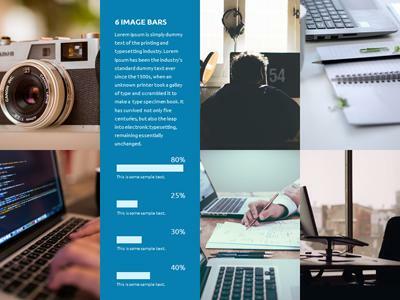 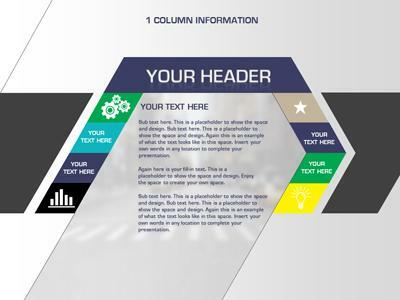 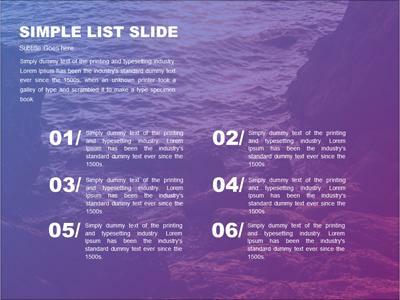 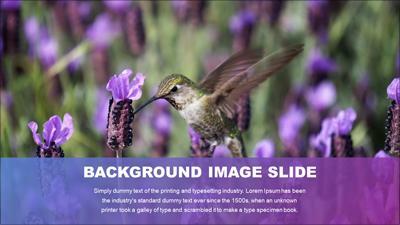 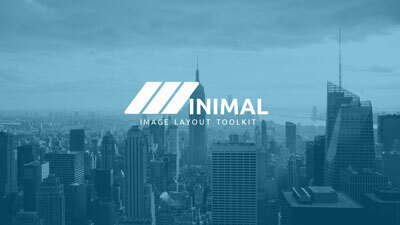 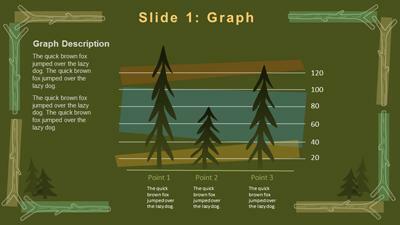 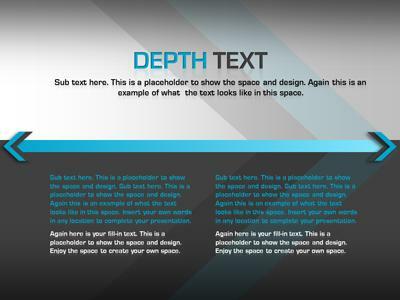 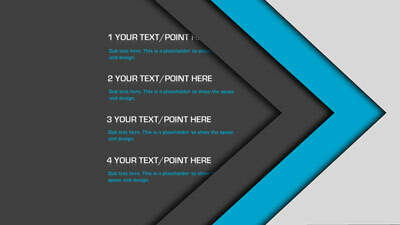 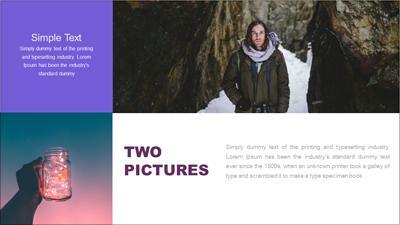 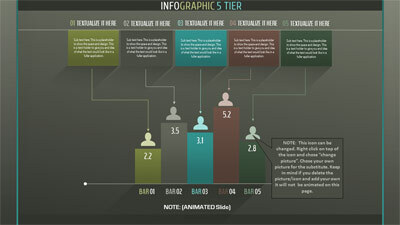 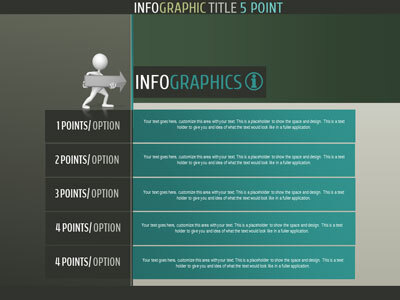 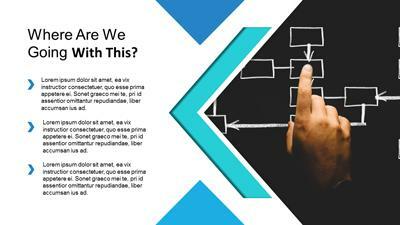 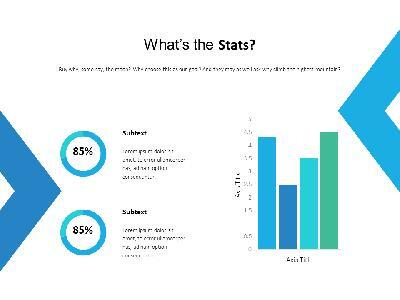 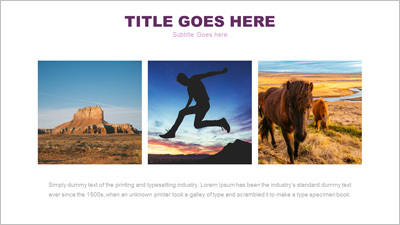 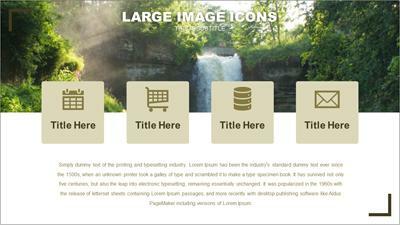 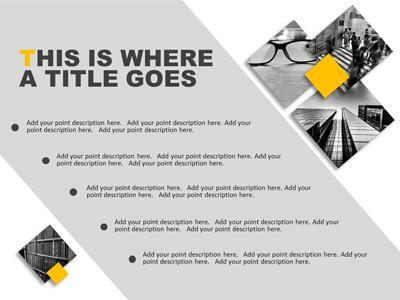 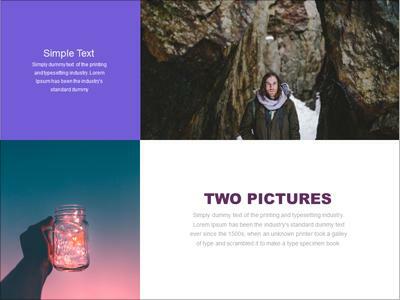 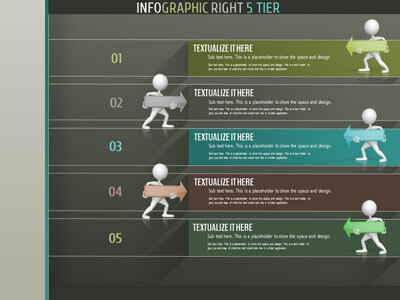 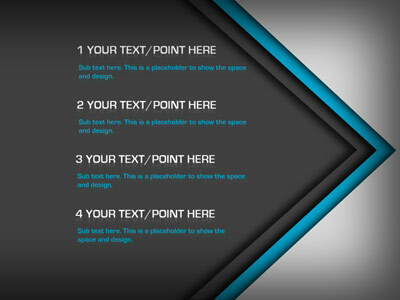 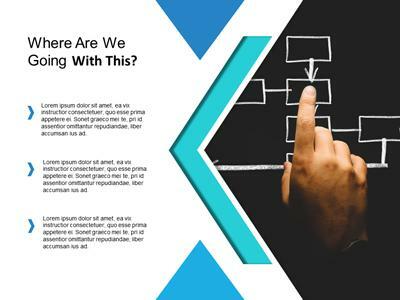 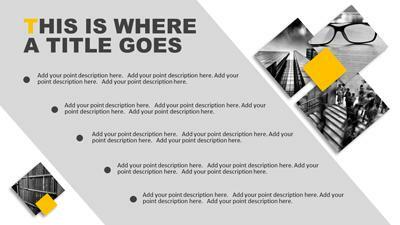 This animated PowerPoint template works great to show off a multitude of images. 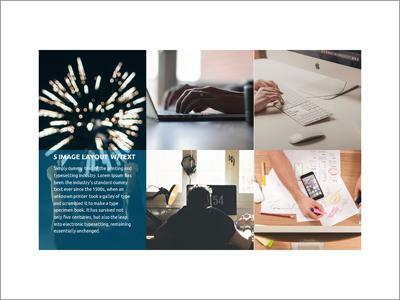 Using smart art, you can easily delete images and replace with your own. 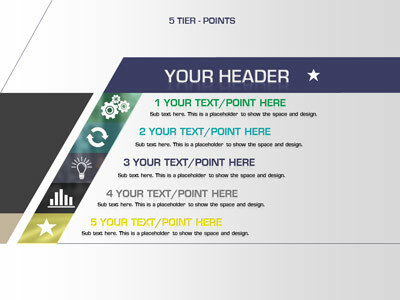 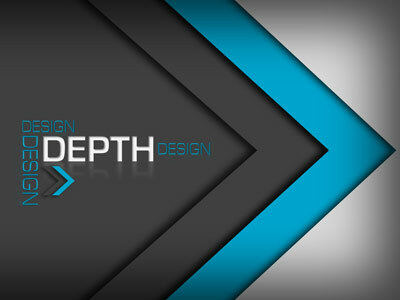 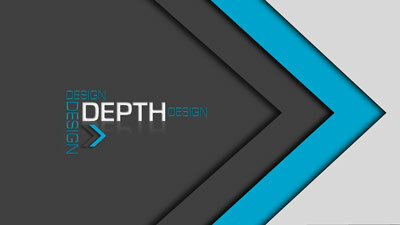 Also use your brand colors to take the visuals further.